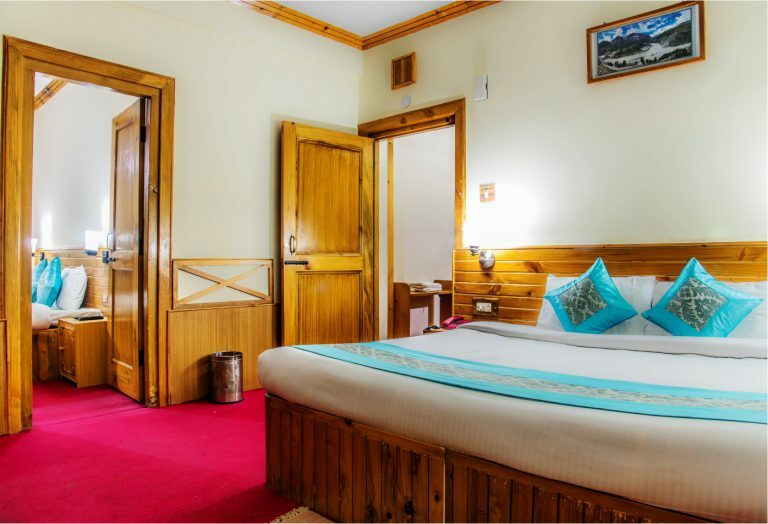 Family Suite in Solang ski resort is one of the luxury rooms in hotels of Solang Valley. 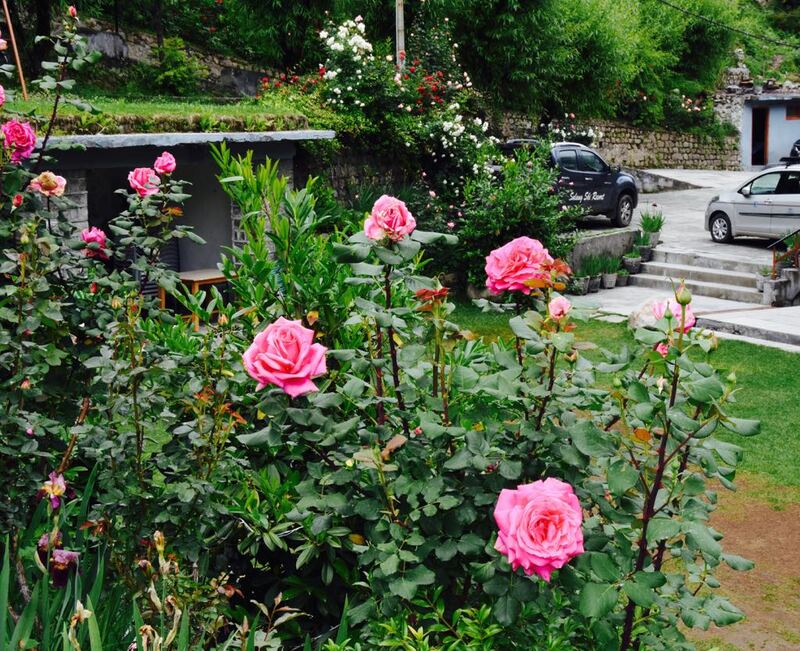 Experience a wonderful stay in the Family Suite at Solang Ski Resort! The Family Suite has an extravagant and comfortable setting along with top amenities. The Family Suite has a homely feel and are stunningly beautiful! 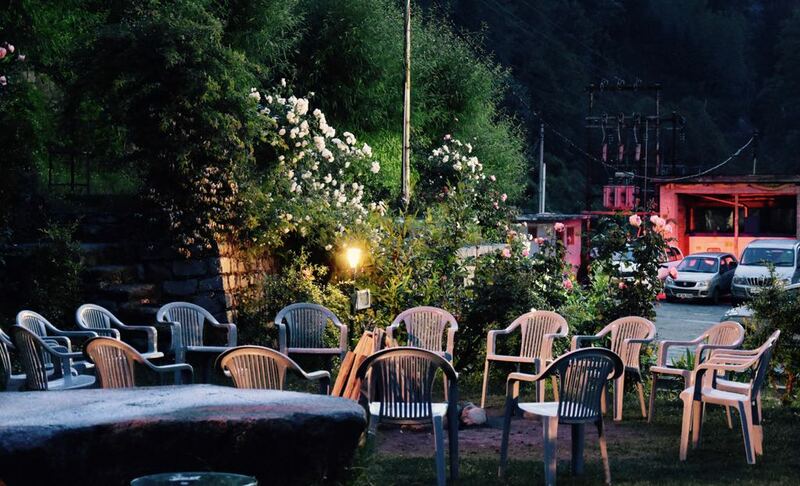 Solang Ski resort is one of the best resorts in Solang Valley. 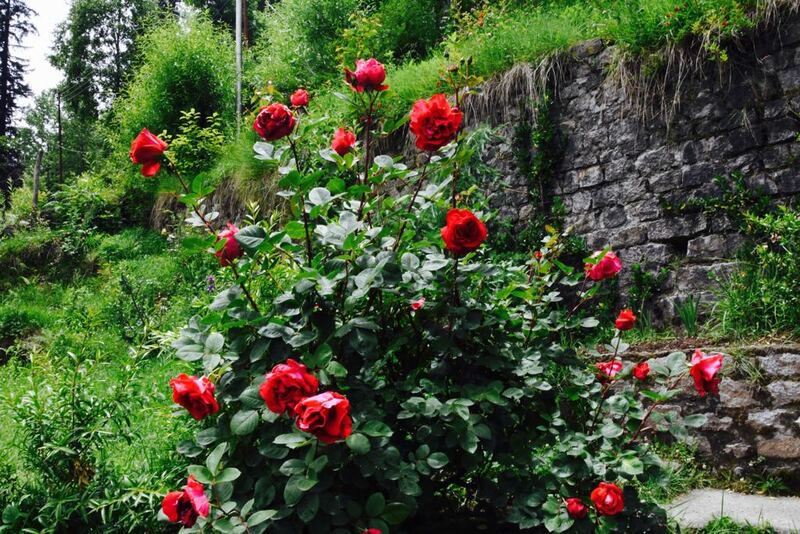 It is located in picturesque, serene Solang Valley and is surrounded by ski slopes . 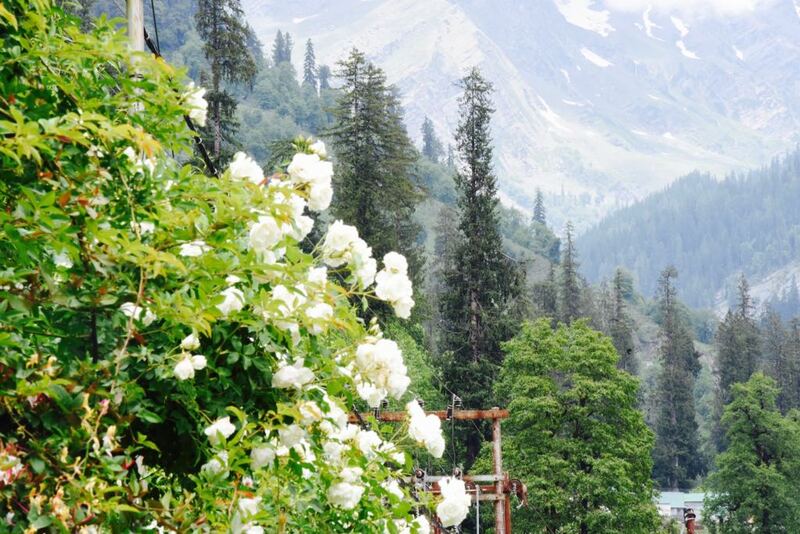 Right in the lap of nature, Solang Valley is the hub of tourism for anybody travelling to Manali.